DR Group started its first business in the Malaysian International Airports more than 30 years ago. Over the years the Group has diversified into trading, distribution, manufacturing, property development and investment. As an airport retail specialist, the Group has secured wide range of concessions including chocolates, perfumes and cosmetics, souvenirs, fashion apparels and accessories at KLIA, Penang International Airport, Langkawi International Airport, Kota Kinabalu Airport, Kuching International Airport and Labuan International Aiports. To-date the Group distributes a variety of imported chocolate brands including Lindt, Hershey, Nestle, M&M’s and Loacker to its own retail shops in the airports as well as other retailers; both airports and downtown duty free shops. The group has developed Jetty Point Shopping Complex as a premier shopping destination offering stores with wide selection of liquor, cigarettes, cigar, chocolates, perfumes and cosmetics, fashion apparel, accessories, trendy eyewear and foot wear as well as entertainment and food outlets. The subsidiary company, Quantum Supplies and Fidani, via three chocolate factories, manufacture its own chocolate products under the names of Danson, Farell, and Millton for the domestic and international market. At the same the factories have played the role of co-packer and OEM with reputable brands such as Nestle, Morinaga, Van Houten and Starbucks. Besides the great know-how acquired in more than 30 years experience in travel retail business, a deep passion for the retail industry has given the DR Group the competitive edge ahead of its peers. 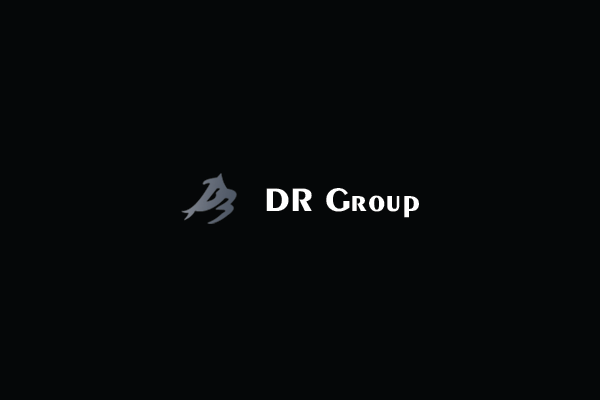 DR Group has always been searching for brave and original solutions to face the market environment with innovative and original business propositions. One of the key factors in the company success is the great care towards its products and services. Established in 1980s with one duty-free outlet at the then Subang Airport, the Group has expanded into more than 30 outlets with various product categories including chocolates & confectioneries, perfumes and cosmetics, local delicacies, souvenirs and luxury fashion. 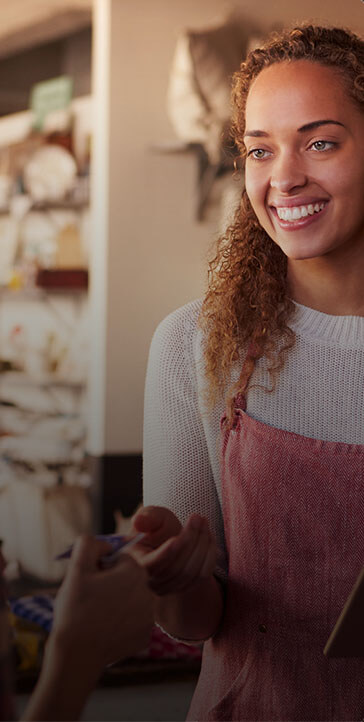 Its retail outlets have received numerous local and international awards and recognitions for its distinctive design concept and unique marketing campaigns. DR Group has since diversified its business into manufacturing and property management.